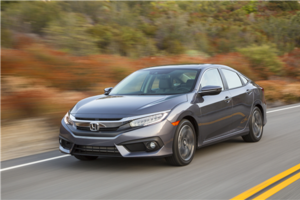 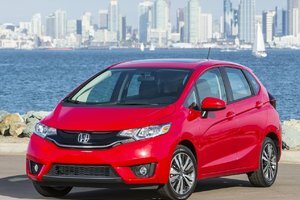 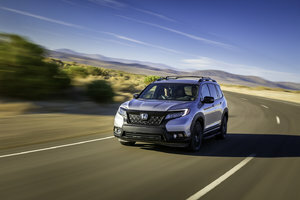 After three years off the market, our engineers have done a fine job at redesigning this compact, class-leading vehicle that is sure to take the market by storm. 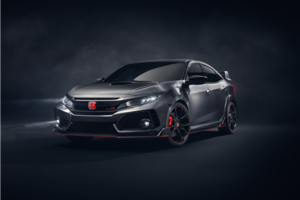 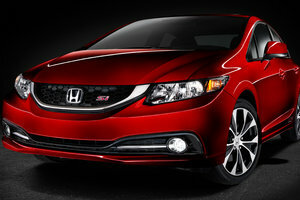 Next time you visit us at Bathurst Honda, you will notice something different in the showroom. 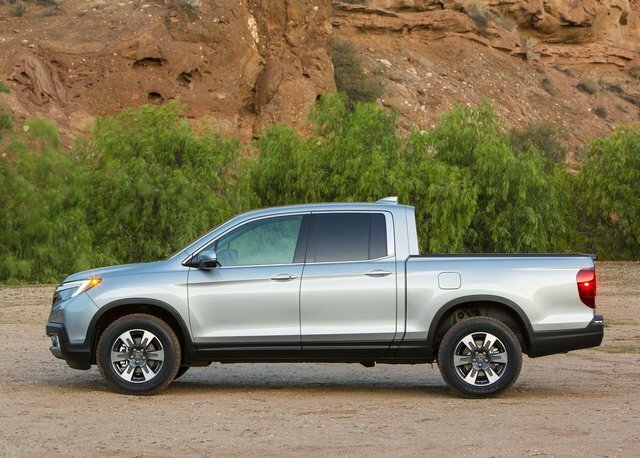 You are not mistaken: it is a pickup truck and it proudly bears the Honda badge. 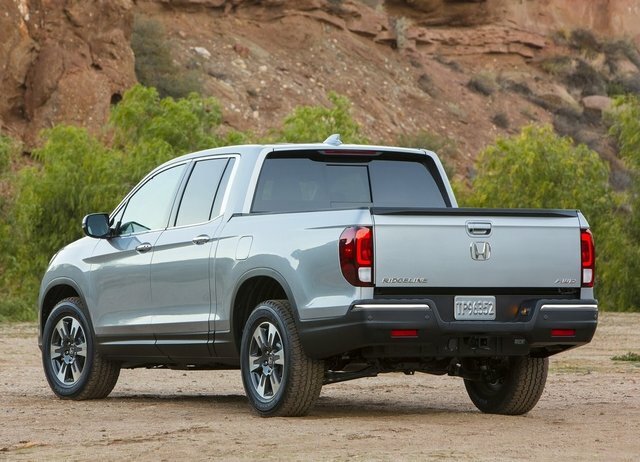 We are welcoming back the second generation Ridgeline. 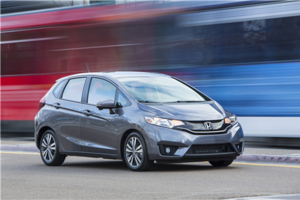 After three years off the market, our engineers have done a fine job at redesigning this compact, class-leading vehicle that is sure to take the market by storm. 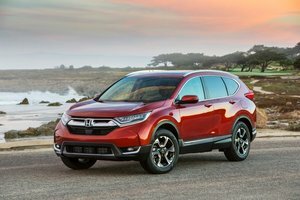 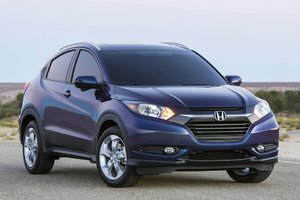 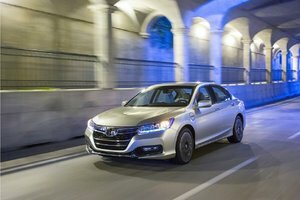 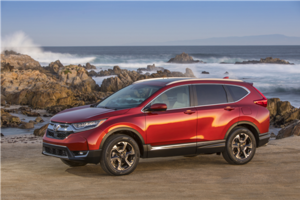 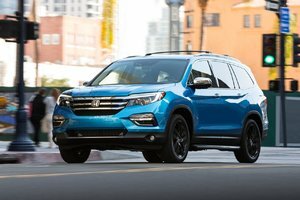 The all-new 2017 Ridgeline shares its engine with the new Pilot midsize SUV also introduced recently. 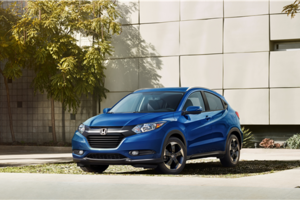 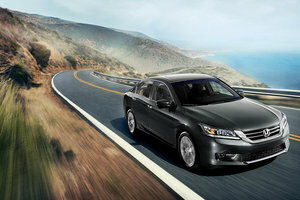 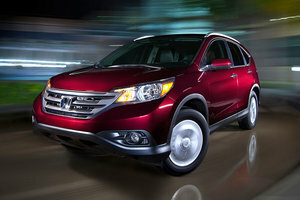 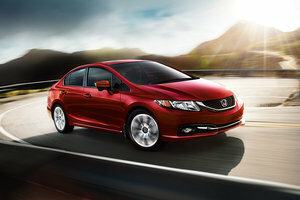 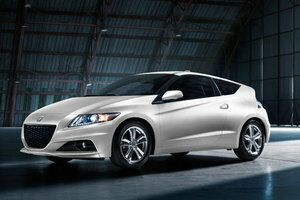 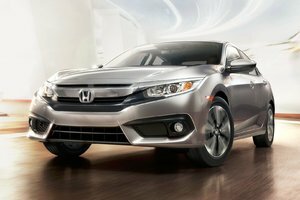 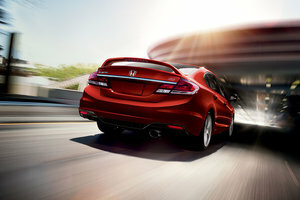 The 3.5-liter V6 is automatically paired with all-wheel drive. 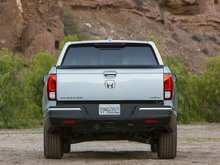 The block produces 280 hp and 262 lb-ft of torque, sent to the four wheels, providing a total of 2,268 kg of towing capacity. 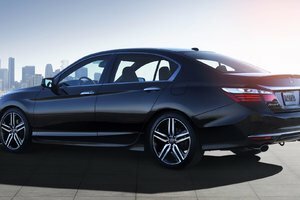 However, power doesn’t have to mean gas guzzler: equipped with a cylinder management system and an EcoAssist, this V6 averages 11.3L/100km. 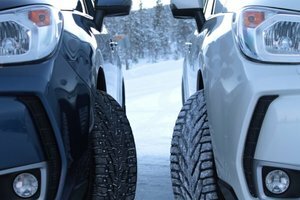 And thanks to the Intelligent Terrain Management the driver can have a few driving modes to choose from such as sand and snow. 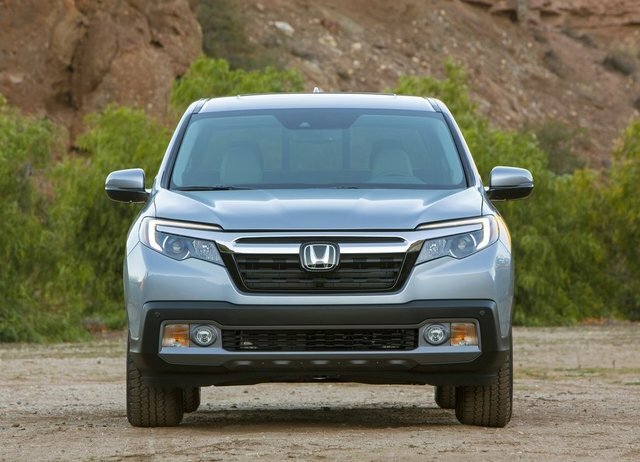 This iteration of the Ridgeline has received a fresh new look, now bearing the Honda signature front portion design with the chrome strip and wraparound LED headlights. 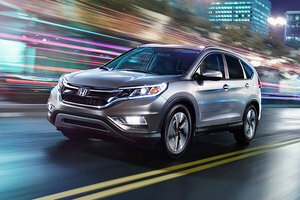 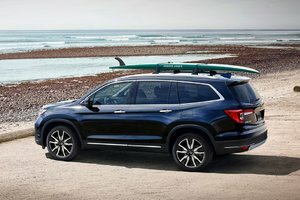 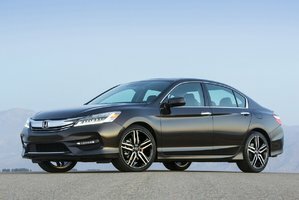 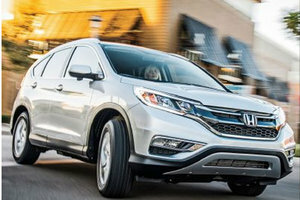 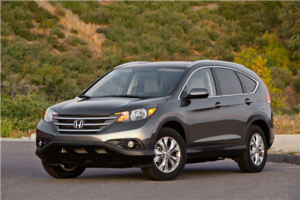 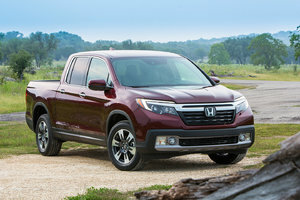 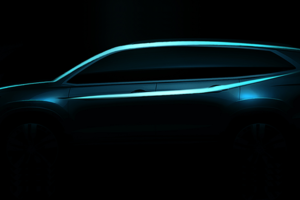 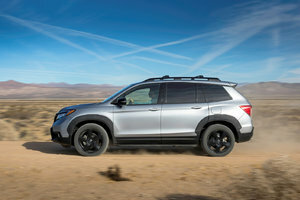 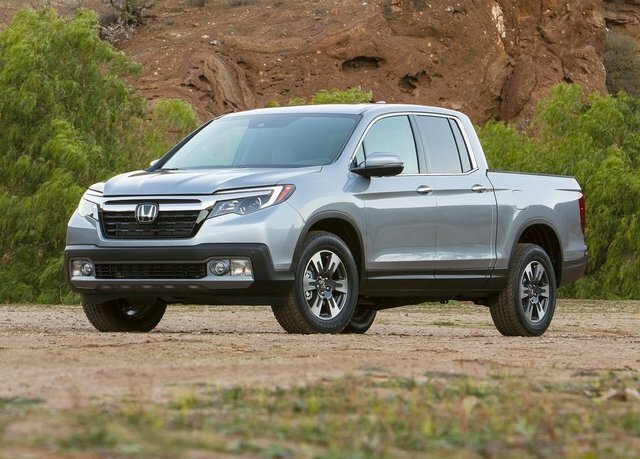 Underlying the Ridgeline’s modern new design is an equally new, next-generation ACE unibody structure, built on Honda’s new Light Weight Truck platform. 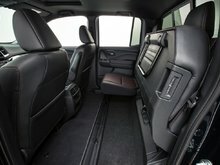 This allows the returning compact truck to offer the most spacious cockpit in the segment. 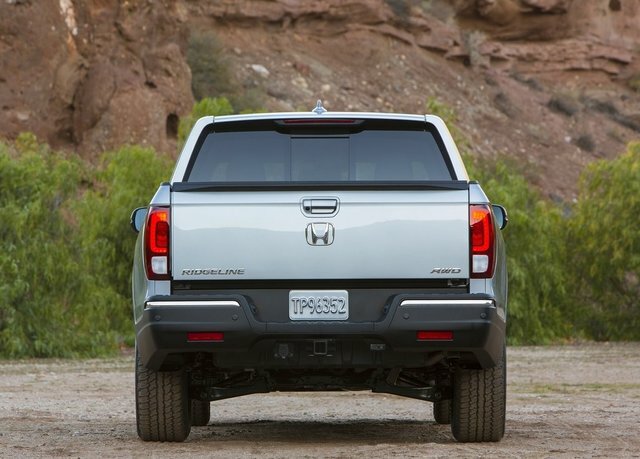 The four-feet wide bed can charge up to 713kg in payload, another class-leading feature of the second-gen Ridgeline. 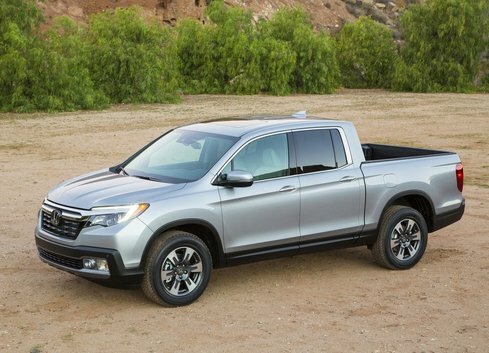 Combining dynamic performance and top of the class capability, the bed is fully equipped whether you are tailgating or have some work to tackle. 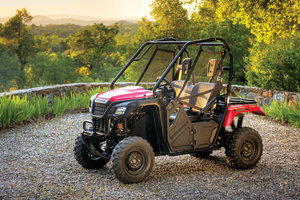 There are eight convenient, 350-lb tie downs, a 400-watt AC power inverter for power tools, as well as a set of exciters located in the bed walls allowing to play music outside of the cabin. The bed is easily accessible thank to a dual action liftgate that lifts up and down and also pivots on side hinges. 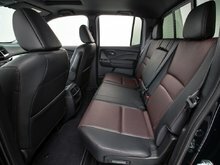 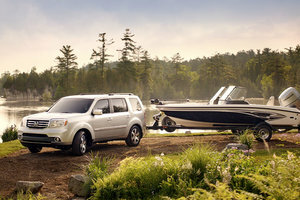 On the inside, the Ridgeline offers a lot more than a class-leading cabin size. 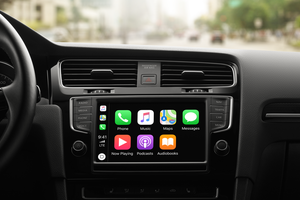 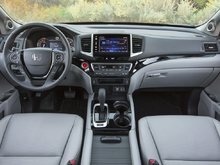 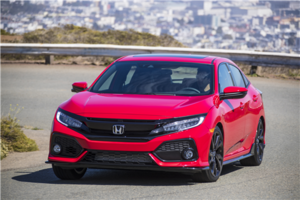 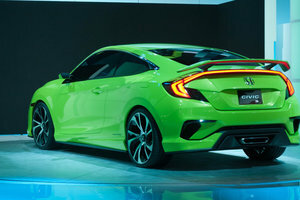 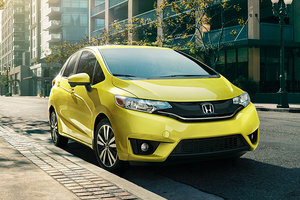 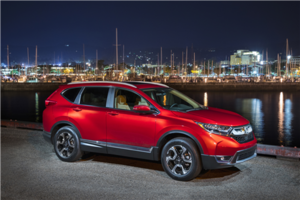 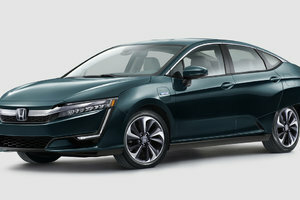 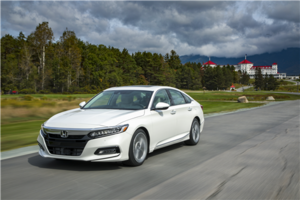 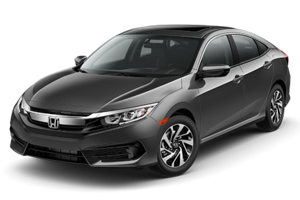 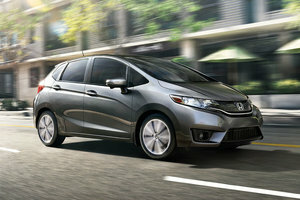 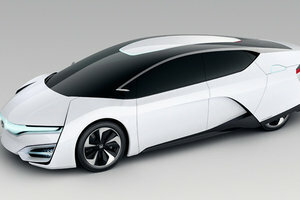 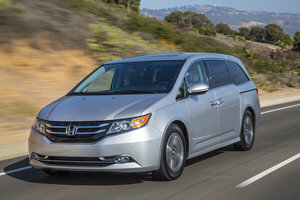 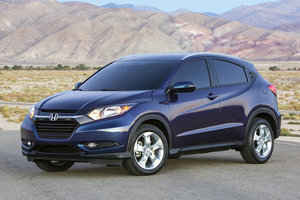 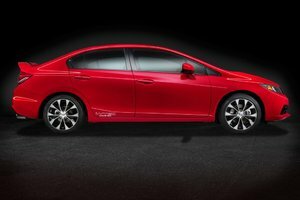 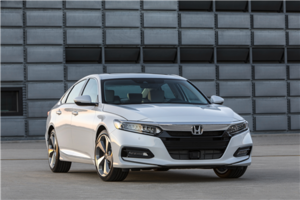 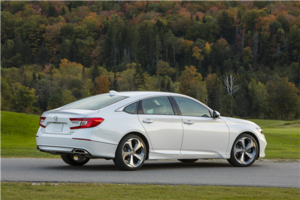 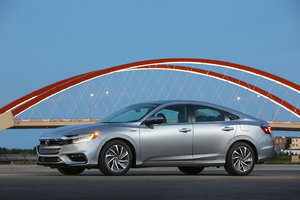 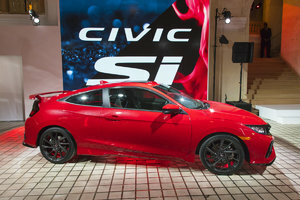 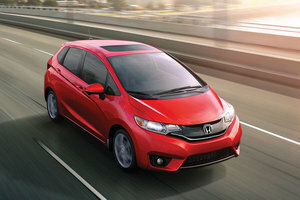 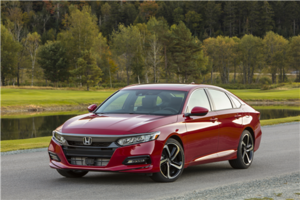 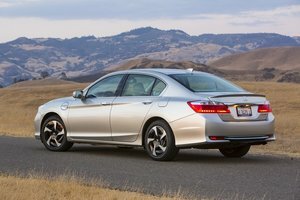 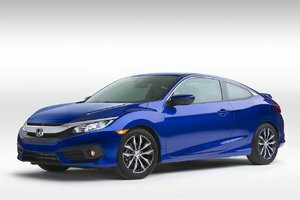 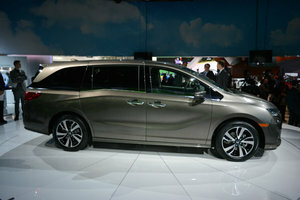 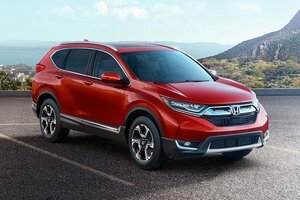 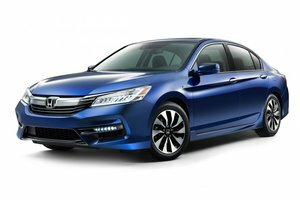 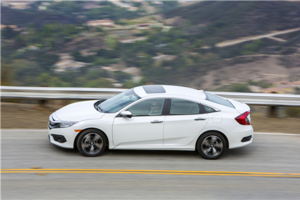 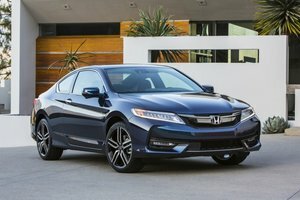 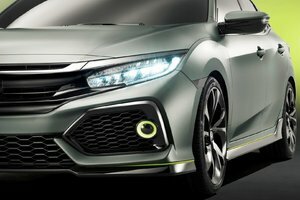 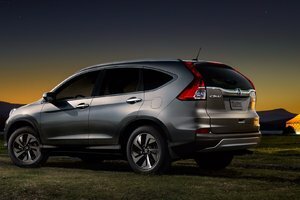 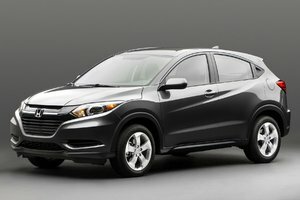 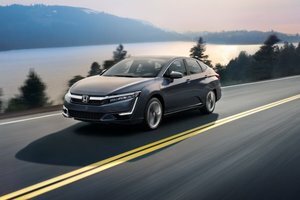 It also comes equipped with a flight of accessories including HondaLink with navigation, text message function, Apple CarPlay/Android Auto compatibility and Bluetooth connectivity, active noise cancellation, proximity key with push button start, wheel-mounted controls, cruise control, heated front and rear seats, rearview camera and tri-zone climate control. 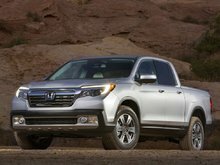 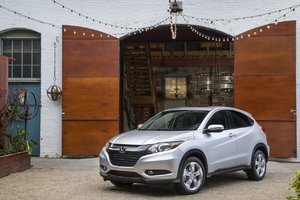 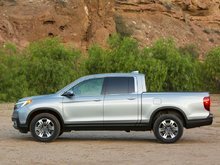 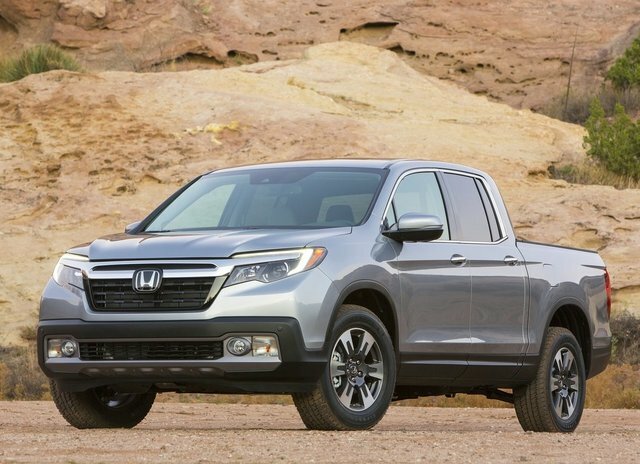 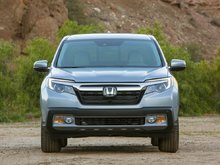 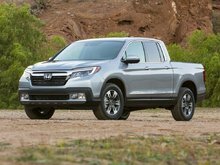 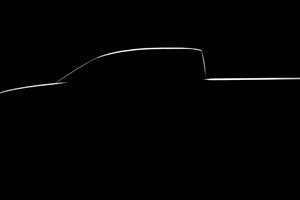 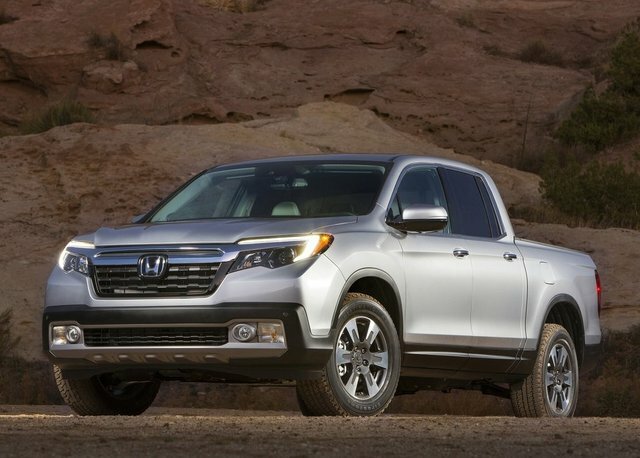 We are happy to see the 2017 Honda Ridgeline back in the game and we are convinced the model will be a game-changer in the compact pickup truck category. 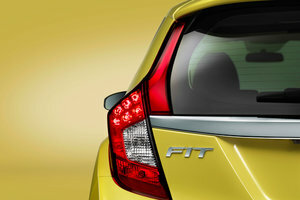 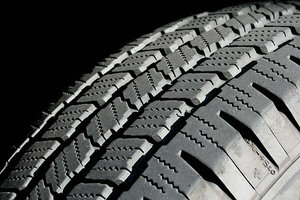 Come and put it to the test, you will love it as much as we do.